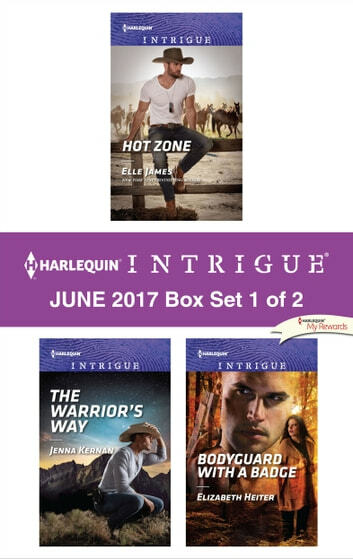 Army ranger Trace “Hawkeye” Walsh has no choice but to assist tough-as-nails rancher Olivia Dawson after he incapacitates her foreman, but his involvement on the ranch uncovers a dark conspiracy…and their own desires. Juliette Lawson is desperate to stay hidden from her dangerous cop ex-husband—desperate enough to take FBI sniper Andre Diaz hostage in order to escape Quantico—but when Andre learns the truth of her past, he knows he's the man to keep her safe. 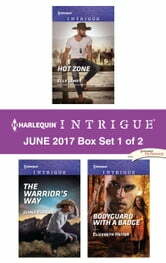 Look for Harlequin Intrigue's June 2017 Box Set 2 of 2, filled with even more edge-of-your seat romantic suspense!